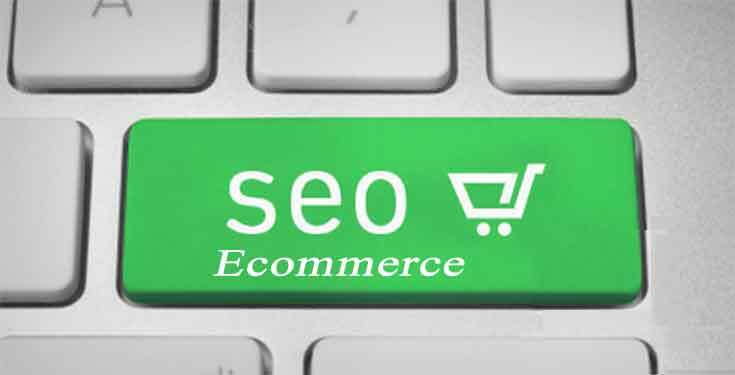 The role of SEO in ecommerce cannot be underestimated. This is particularly true when it comes to product page optimization where traffic and scales are generated at the heart of the site. Ecommerce SEO helps to ensure that search engines effectively crawl, index, and rank your ecommerce product pages accordingly. As a result, your online store can realize greater sales potential and overall marketing value. Below are five simple ways to increase the SEO value of your ecommerce product pages. At the helm of the most modern SEO evolution is the Schema Markup. This tool allows web page owners to “explain their keywords to search engines”. In other words, it allows the search engine to recognize more details about the keyword and website in general. For instance, say a cosmetic products website makes use of Schema Markup to promote its new hair food called ‘vibrant sheen’. The search engine results pages will include that product plus brief details about the cosmetic products webpage. Consequently, even persons who did not know the name of the product can find it whenever they search ‘hair food’ or any other cosmetics related keyword. Product Schema Markup also gives your product’s search listing a more appealing display to the viewers when rich snippets are generated. Moreover, it can also improves the rank of a website by positioning it before ordinary websites in the search engines results pages. Most ecommerce product pages rely greatly on image-based search engines such as Google Images. However, search engines cannot interpret the images and match them with relevant keywords. Use Alt Text, a brief description of the image, to make the search engines understand your images. Reduce file size for a faster page loading but remember not to compromise the quality of your images. Insert a filename which is strikingly identical to the keywords that you intend your image to rank for. Finally use captions. Although search engines don’t read captions, they make the image conspicuous for the viewers. Regardless of the purpose of a webpage, high quality content is the cornerstone of your search engine rankings. Your main aim with SEO copywriting must be to satisfy your intended viewers of the page and not to be overly ‘selly’ even though that is the main purpose of the page. The content must not resemble what anyone else writes but it should uniquely contain what your potential viewers are looking for. For a better rank in search engines results pages, place your keywords naturally into the text without overdoing it. For a stronger keyword density, incorporate the keywords in both in the title and subheads. In so doing, remember not to completely water down your content quality just because of SEO. Customers naturally trust their colleagues much more that the marketers. As such, nothing would command traffic to an ecommerce webpage than the existence of reviews and ratings from other customers who have firsthand experience of the products therein. That is why top sites like Amazon value customer reviews that much. You may have a superb product page but turning viewers of your page into customers is what matters at the end of the day. As a rule of the thumb, use more indirect call to action rather than direct ones. For example, instead of asking viewers to “Buy Now” that outright, ask viewers to “Click here” in order to see the price of the product.